Bring a little color to your party! 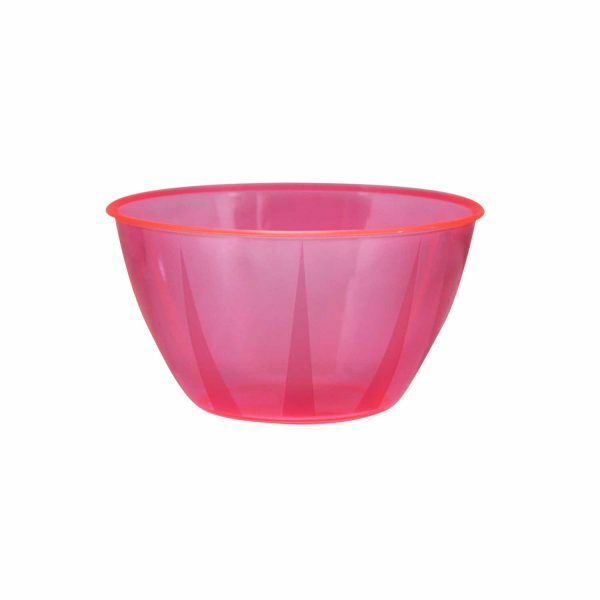 Disposable plastic small serving bowl for serving snacks, salads, nuts, and other dishes. Matches other BRIGHTS items. Neon color perfect for black light parties, pool parties, picnics and much more. 9.5″ SERVING FORKS & SPOONS – NEON ASSORTED 4 CT.